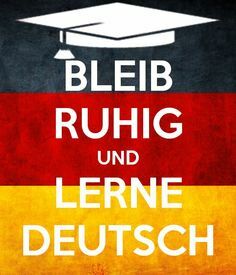 ﻿We have been teaching German at the Presentation since 1971 and never has it been a more exciting and important subject. The number of students taking German has been gradually increasing over the last few years. The introduction of iPads has also rejuvenated and greatly enhanced both the teaching and learning of German and brought Germany right into our classroom! Germany is the fourth largest economy in the world and is actively inviting people with German to both work and study there. Back in 2014 Germany completely abolished tuition fees for undergraduate students, even for international students! Many colleges and universities offer students the chance to study for a semester or longer at a German university. These opportunities are available in many areas of study. Within Ireland, around 300 German companies employ 20,000 workers. Being able to communicate in German can greatly enhance your career opportunities in innumerable areas of work.